We had a good time celebrating World Puppetry Day! 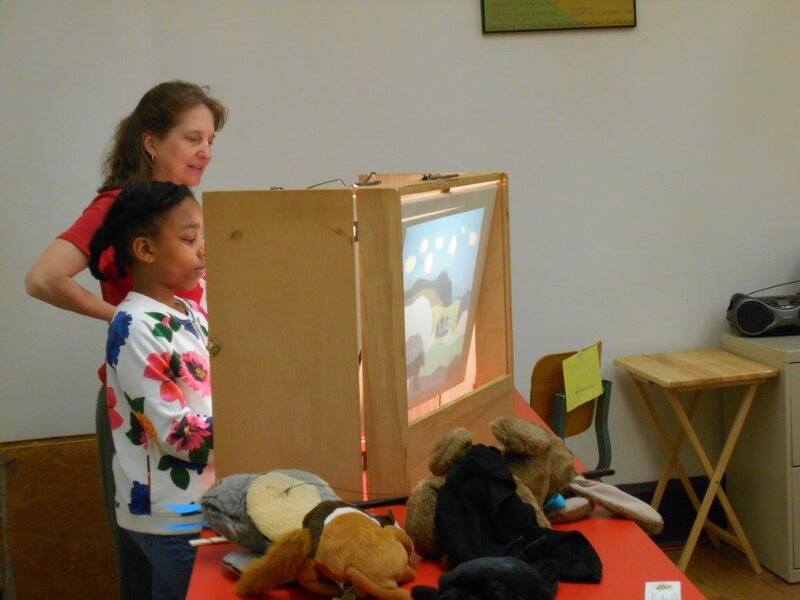 We joined other members of the Atlanta Puppetry Guild to provide free demonstrations of various styles of puppetry at the Center for Puppetry Arts on Saturday. Then, on Wednesday we went to the Preferred School Care program at Deerwood Academy to present Butterfly Ballad. Previous postThanks to Fulton County for helping make 2016 a successful year!